King and Goffin divorced in 1968, but Goffin kept writing hits, including 'Savin' All My Love for You' for Whitney Houston. 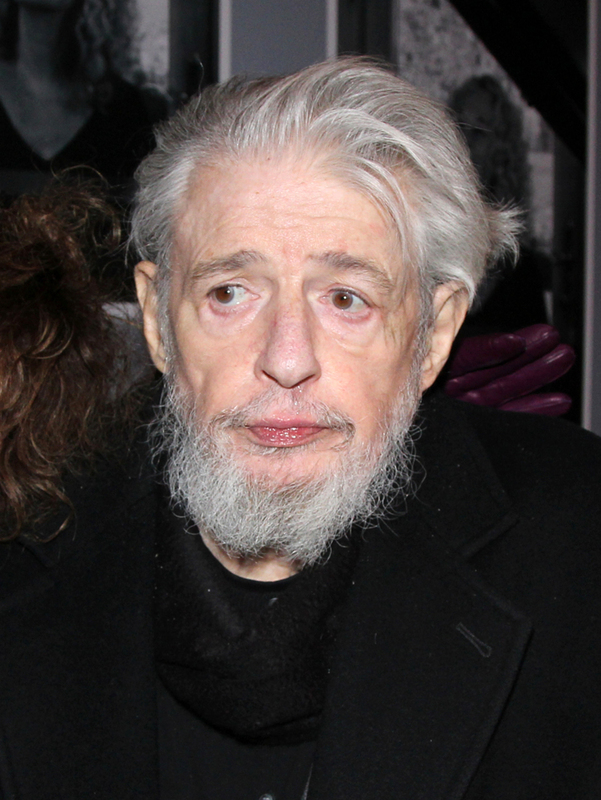 NEW YORK — Gerry Goffin, a prolific and multi-dimensional lyricist who with his then-wife and songwriting partner Carole King wrote such hits as “Will You Love Me Tomorrow,” ”(You Make Me Feel Like) A Natural Woman,” ”Up on the Roof” and “The Loco-Motion,” died early Thursday at his home in Los Angeles. He was 75. Goffin, who married King in 1959, penned more than 50 top 40 hits, including “Pleasant Valley Sunday” for the Monkees, “Some Kind of Wonderful” for the Drifters and “Take Good Care of My Baby” by Bobby Vee. Goffin was able to pen jokey lyrics or achingly sad ones, and he did it for solo artists and multiple voices. King and Goffin divorced in 1968, but Goffin kept writing hits, including “Savin’ All My Love for You” for Whitney Houston. Goffin and King were inducted into the Songwriters Hall of Fame in 1987 and the Rock and Roll Hall of Fame three years later. King said in a statement that Goffin was her “first love” and had a “profound impact” on her life. The Goffin-King love affair is the subject of the Tony Award-nominated musical “Beautiful: The Carole King Musical” on Broadway. King, while backing the project and with one of their daughters acting as a producer, had avoided seeing it for months because it dredged up sad memories. She finally sat through it in April. The musical shows the two composing their songs — and competing against the formidable rival team of Barry Mann and Cynthia Weil — at Aldon Music, the Brill Building publishing company in Manhattan that also employed Neil Sedaka, Howard Greenfield and Carole Bayer Sager. The show ends just as King is enjoying fame for her groundbreaking solo album “Tapestry.” Though it also alleges Goffin’s womanizing and mental instability were causes of the breakup, he happily attended the opening of the musical. A spokeswoman for the show said the cast would dedicate Thursday night’s performance to Goffin. A whirlwind romance led to a marriage and their first hit, when she was only 17 and he was 20, “Will You Love Me Tomorrow” for the Shirelles, which a pregnant King helped write while suffering morning sickness. Both quit their day jobs to focus on music, and other songs followed, including “Up on the Roof” for the Drifters, “One Fine Day” for the Chiffons and “Chains,” which was later covered by the Beatles. Goffin also collaborated with Mann on the hit “Who Put the Bomp (In the Bomp Bomp Bomp Bomp).” King and Goffin wrote “The Loco-Motion,” which eventually was sung by their one-time baby sitter Little Eva. “Gerry was one of the greatest lyricists of all time and my true soul brother. 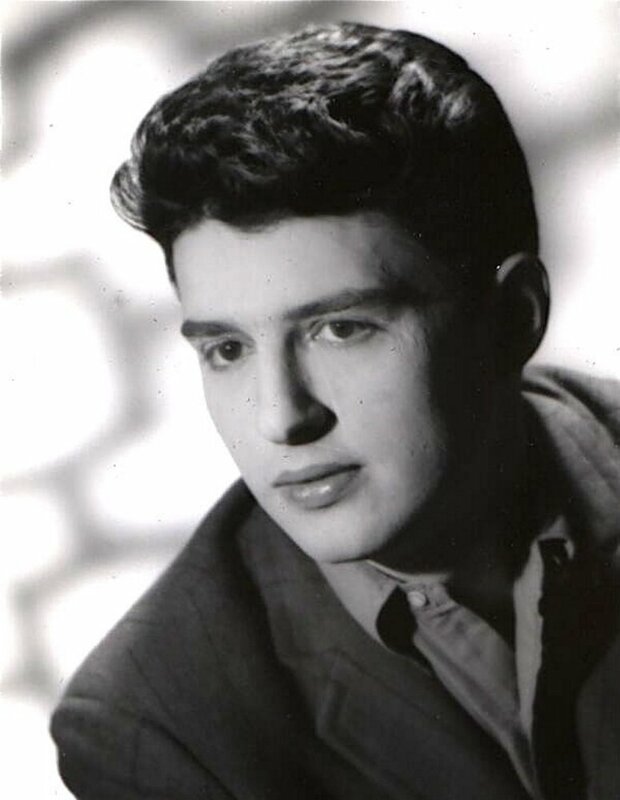 I was privileged to have had him in my personal and professional life,” said composer and pianist Barry Goldberg, who wrote many later songs with Goffin.